Hey there! If you follow us on instagram, you might have seen me (Nat) post about March Madness in my family. We just survived 2 kids’ birthdays (and 2 different parties) and our 8 year anniversary in 4 days! 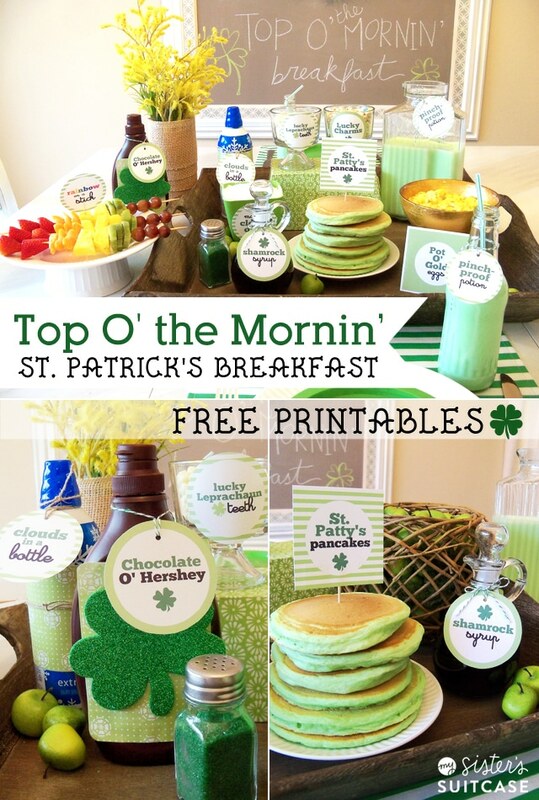 Now that that fun and crazy weekend is over, I wanted to post a little printable for one of my other favorite things about March – St. Patrick’s Day! 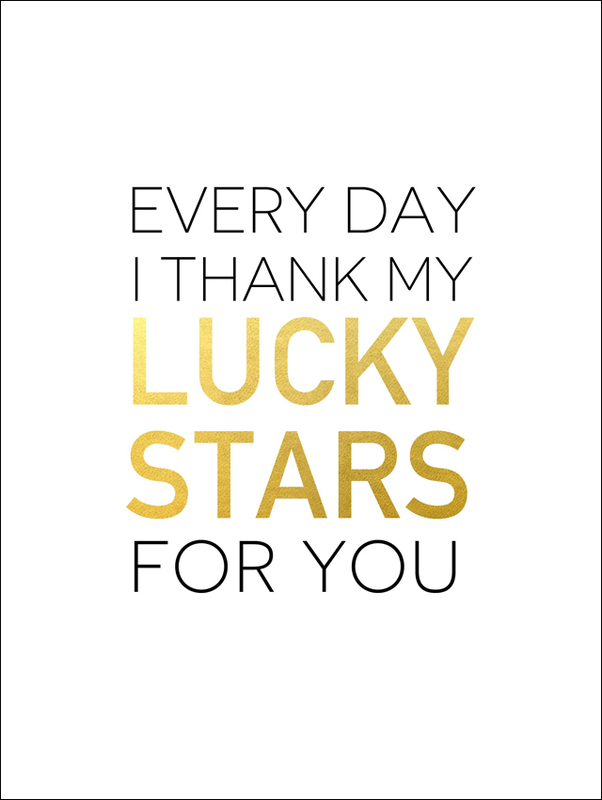 Here is a printable tag you can use for the 17th or anytime of the year to tell someone how lucky you are to have them. 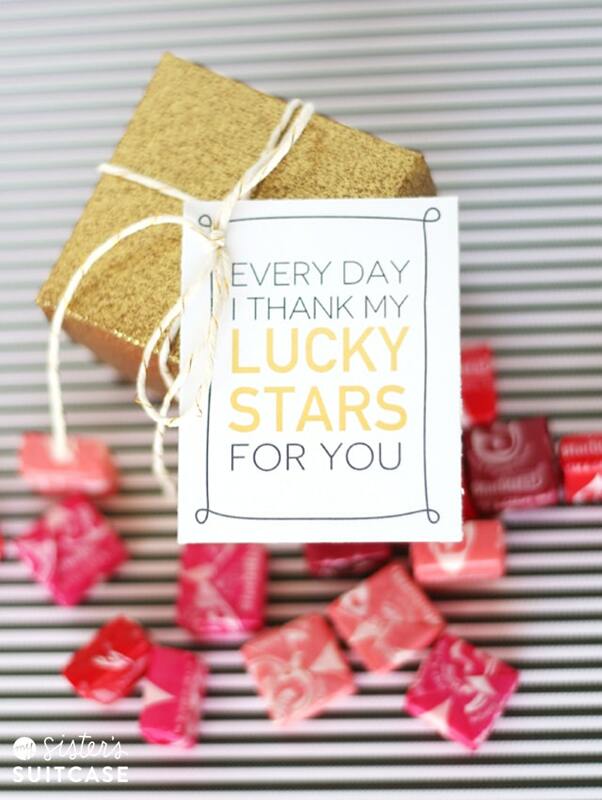 and gift them with this Lucky Stars tag! 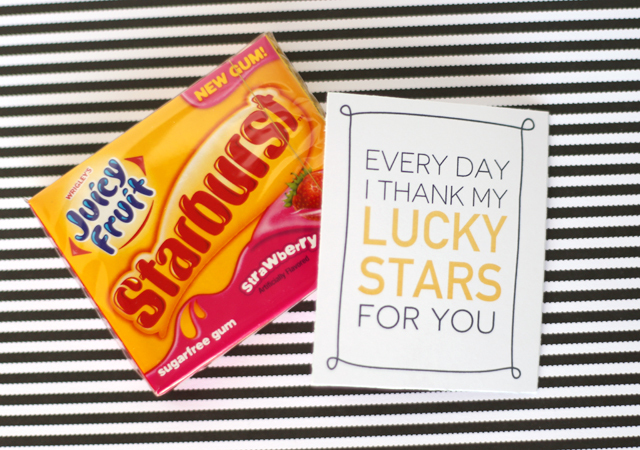 I also found this new Starburst gum that would be fun to give! The tag is sized perfectly to tape right to the pack. 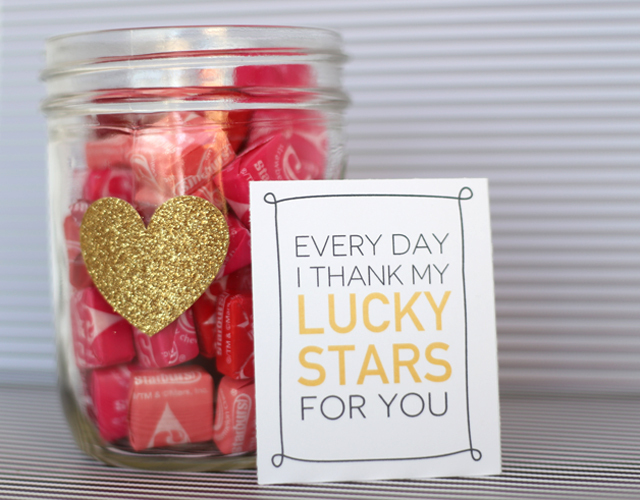 to add to your St. Patrick’s Day (or any day) decor! 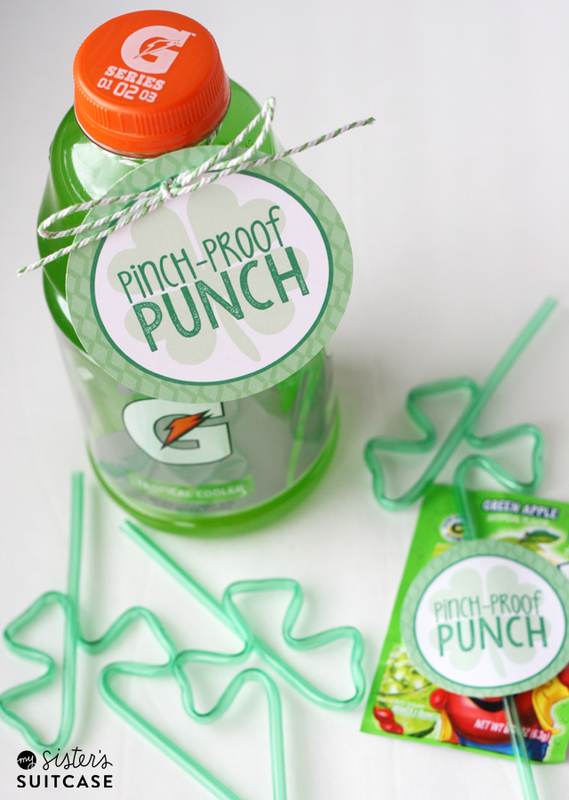 Here are some more of our favorite ideas for St. Patrick’s Day! Hope you have a wonderful day! Thanks for taking the time to read, follow and share our little blog. We feel so LUCKY to have such a great community of readers, friends and supporters!